Incredibly soft and exquisitely hand dyed, Worsted Merino from Malabrigo is a tried and true favorite. With the subtle variations in color and texture only hand dyed yarns have, plus all the sensuality of a good single ply yarn, you can't' go wrong with Worsted Merino! Interested in sampling this yarn without investing in full skeins? Check out our Worsted Merino samples! They're great for colorwork projects, small toys, or simply for finding the perfect color for that sweater you're dying to make! PLEASE NOTE: This yarn is dyed in dye lots of ten skeins only. We are happy to visually match hanks for consistency should you need more than 10 skeins for a project, but we are unable to get more than 10 skeins per dye lot. Malabrigo Worsted Merino Samples Yarn is a similar yarn: merino wool, hand wash, 4 sts / inch, 100% merino wool, and on size 9 US needles. 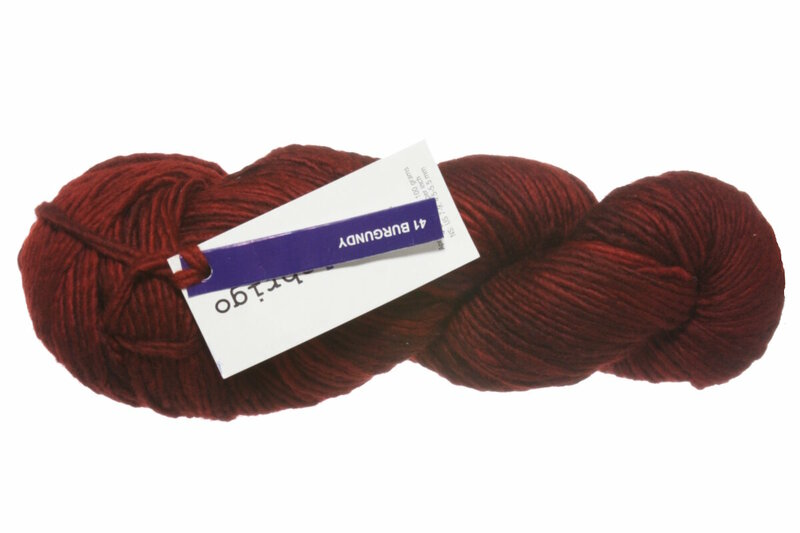 You may also like Madelinetosh Tosh Merino Yarn, which is another similar yarn: merino wool, hand wash, worsted (19-20 sts/4 in), 100 gram, and 210 yards. What about yarn that have the same look and feel? Find more yarn with a smooth / uniform texture, tender and pills. 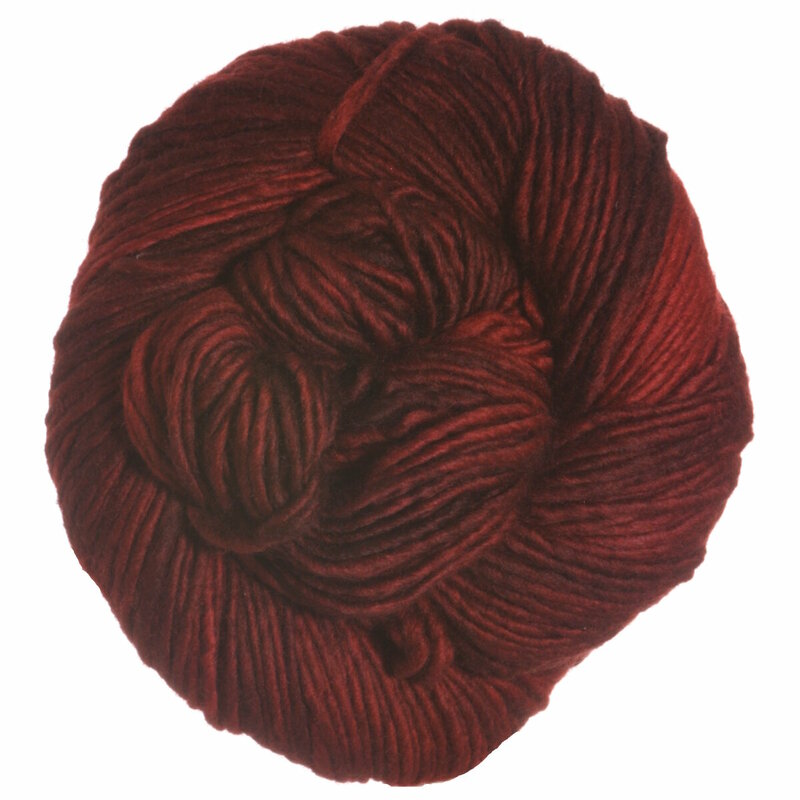 You may enjoy taking a look at the Malabrigo Worsted Chevzam! Cowl, Malabrigo Worsted Merino A Most Bespeckled Hat, Malabrigo Worsted Merino Adore Slouchy Hat, and Malabrigo Worsted Merino Beloved Aran Hat kits all using Malabrigo Worsted Merino Yarn. 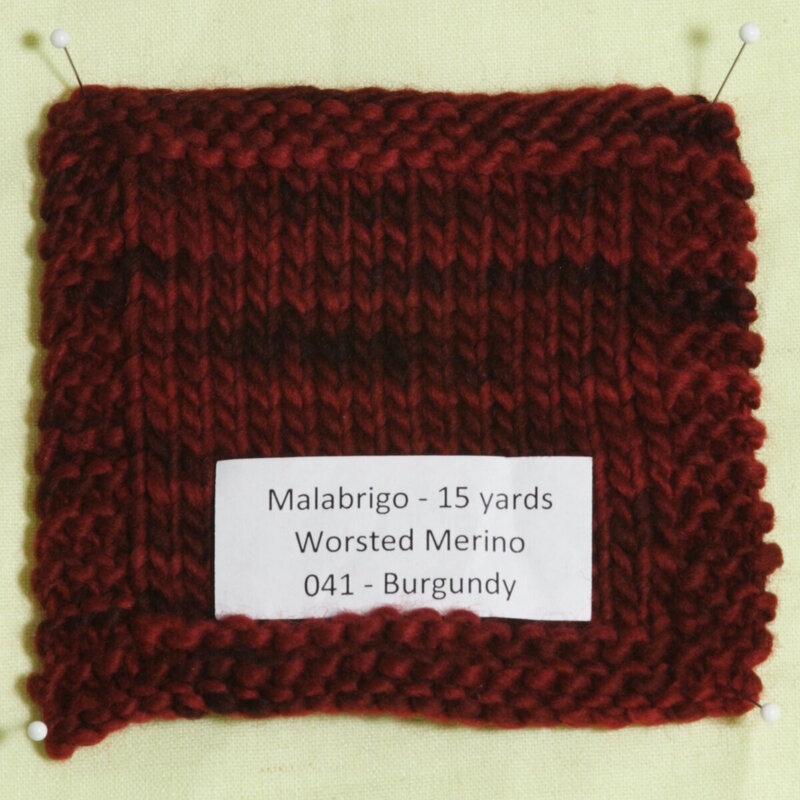 Hopefully our suggested project ideas for Malabrigo Worsted Merino Yarn can help you come up with your next exciting new project idea!